Does avoiding conflict to “keep the peace” mean key issues go unaddressed? 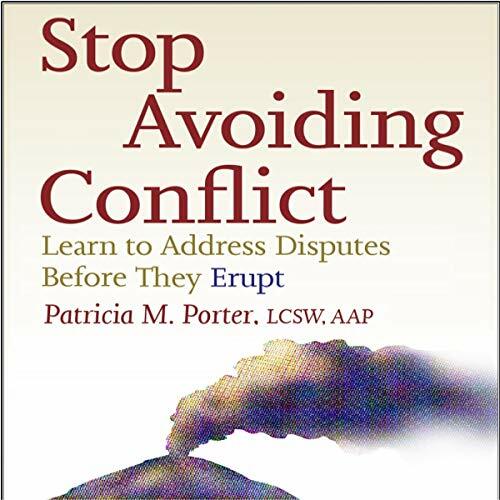 Learn simple ways to firmly address conflict issues before they erupt into major problems at work or home. Each chapter includes a real-life scenario with questions to reflect on your interpersonal conflict situation as well as strategies to consider.